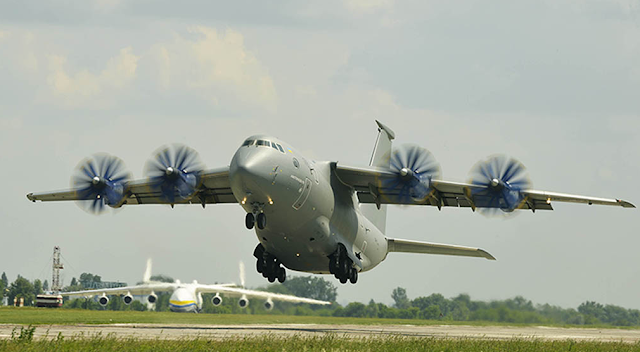 Ukrainian aircraft manufacturer Antonov is planning to revive its troubled AN-70 airlifter program with U.S. assistance. On July 3, 2017, a delegation of the U.S. House Committee on Transportation and Infrastructure visited the company during which the joint development of a new transport aircraft was proposed. Antonov proposed to develop jointly an upgraded version of the AN-70 short takeoff and landing tactical military medium transport aircraft dubbed the AN−77. The aircraft can fill the airlifting capability gap between the Lockheed Martin C−130J Super Hercules with up to 21 tons payload capacity and Boeing C-17 Globemaster III strategic airlifter with up to 78 tons capacity. Antonov also revealed plans to source major subsystems of the aircraft like avionics, auxillary power unit from U.S. based suppliers. Designed in the late 1980s, the AN-70 is a medium range transport aircraft powered by four D-27 propfan engines with counter rotating propellers. With a payload of 47 tons, the aircraft can have a range of 3,000 km. The SV-27 contra-rotating scimitar propellers designed by Aerosila have eight blades on the front propeller and six on the aft propeller. The propfan engines deliver slipstream to the supercritical wings that feature double-slotted trailing edges to provide high lift coefficients at low speeds. 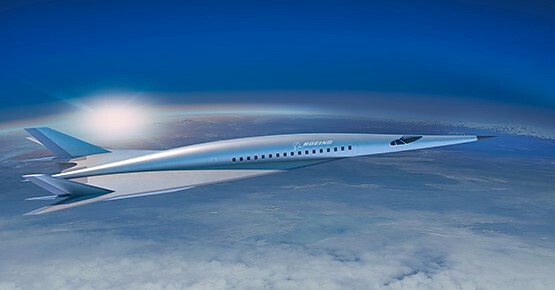 Only two prototypes of the aircraft were built. The first prototype completed its maiden flight in 1994, and was lost in a mid-air collision with a chase AN-72 within a year. The second prototype which lead the key flight testing, was severely damaged on 27 January 2001, when the aircraft crash landed on its belly after losing power from two engines on take-off during cold weather testing. The severely damaged aircraft was returned to flight within record time by Antonov. If approved, the AN-70 will be the second Antonov aircraft to be westernised after the AN-132D. The AN-132 is a upgraded version of the Soviet era AN-32 light transport aircraft equipped with western engine, avionics and other key systems, with Saudi Arabian funding.